This charity exhibition presents artworks of three well-known Czech urban drainage professionals, namely Dana Komínková, Karel Pryl and Daniel Hrdý. Next to their professional carriers, all three are outstanding amateur photographers. Naturally, the main theme you can find in their photographs is related to the water. The individual collections mirror their professional carriers. Dana Komínková (1969) is an environmental toxicologist and professor at the Czech University of Life Sciences; Karel Pryl (1966) is an urban drainage consultant and is the Managing Director of DHI CZ since 2015; and, Daniel Hrdý (1977) works as a sewer technician at Prague Sewage Company, Veolia CZ. Their professional carriers and the exhibited works show that the water is a crucial part of their lives. In fact, they actively help our society to understand issue of the aquatic environmentand to optimize urban water systems. In this wasteWater Photo Gallery project they wish, with your support, to help disabled people to fulfil their dreams. Namely, the sales exhibition helps The Tap Tap Orchestra to get on the road and cover their travel expenses around the world. 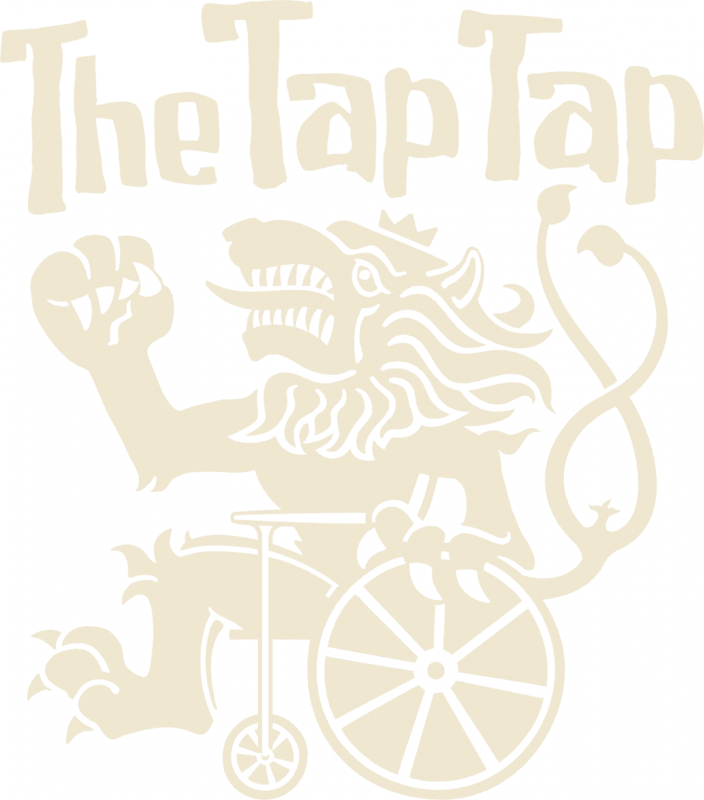 The Tap Tap Orchestra is an original band of students and graduates of the Jedlicka's Institute, whose headquarters at the Vyšehrad Castle are loacated just a few hundred metres from our conference venue. You will see them live during the ICUD 2017 Gala Dinner. All of the rised money will directly support the project „The Tap Tap Orchestra on the road”. The minimun contribution for each photo is 60 EUR. Higher offers will be gratefully accepted and will reflect your support of this charity. All the revenues from the exhibition will be presented to the band during the ICUD 2017 conference. To purchase any of the exhibited items, please contact the Registration desk. If your favourite photo has been already sold, ask for a reproduction. We wish you excellent cultural experience with our amateur photographers and hope that you will support The Tap Tap Orchestra project and bring home one of the beautiful art pieces. 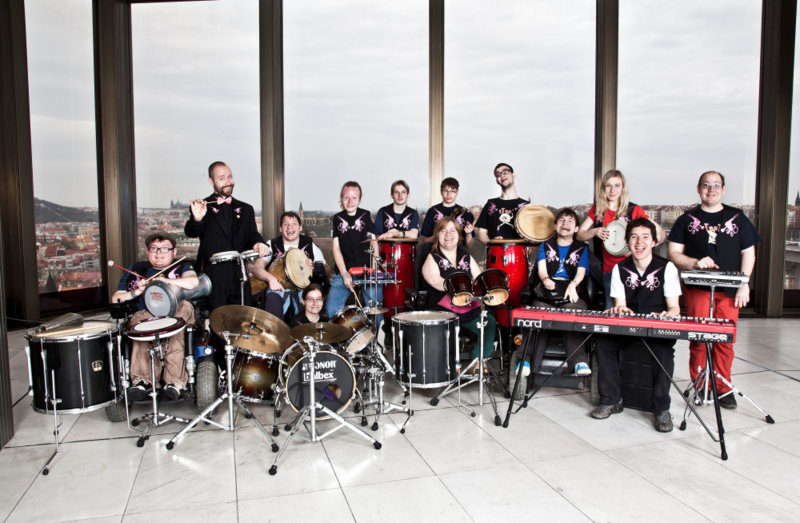 The Tap Tap orchestra, created in Prague 18 years ago to give students at a renowned school for the disabled an extracurricular activity, has become a major musical operation that has drawn millions of fans, first at home and later abroad. You cannot tell from the professional and typically rhythmic sound of this ensemble that many of its musicians are seriously disabled and perform in wheelchairs. In the beginning, The Tap Tap started with cover versions of their favourite songs. 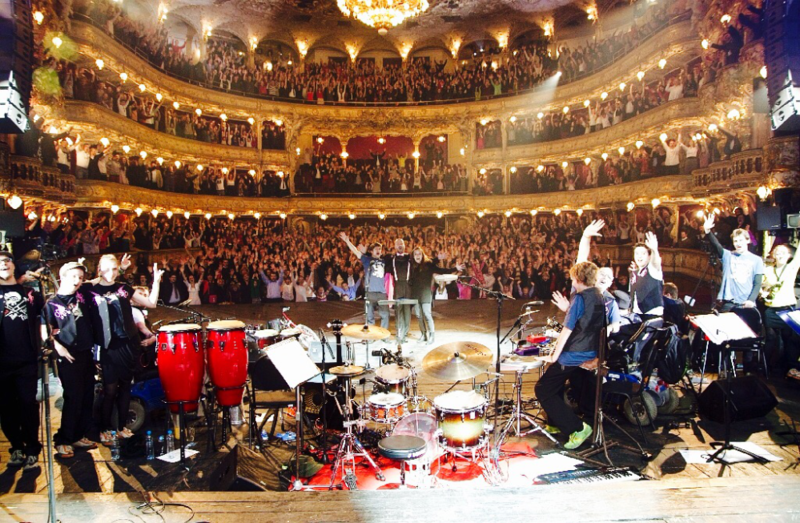 Today it produces its own music, with help from local musicians, and the lyrics targeting the world of the disabled. Today, the 20-member ensemble performs about 60 concerts annually, including a musical at the National Theatre in Prague. Despite of all the challenges of going on the road, The Tap- Tap has performed in a number of European capitals and this year will cross the Atlantic to stage concerts in America. 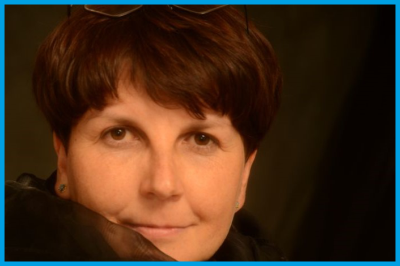 Dana Komínková is professor at the Czech University of Life Sciences Prague, Faculty of Environmental Sciences. Her fascination with water since the childhood brought her to Charles University, where she studied Environmental Protection and focused her undergraduate thesis on water quality. Since that time, the water has become her passion. Her first professional contact with urban drainage goes back to 2000, when she started to work at the Czech Technical University in Prague, Faculty of Civil Engineering. In her current research, she focuses on the impact of urban drainage on receiving water bodies, especially with respect to the type of urban drainage and metal mobility, the urban stream syndrome, identification of optimal ecological flows to support aquatic biota, and the restoration of urban streams. Karel Pryl graduated as a civil engineer from the Czech Technical University in Prague, and continued his education by taking a postgraduate course on Sanitary Engineering at IHE, Delft, the Netherlands. At the start of his career he was employed as an assistant professor in the Department of Sanitary Engineering of the Czech Technical University. 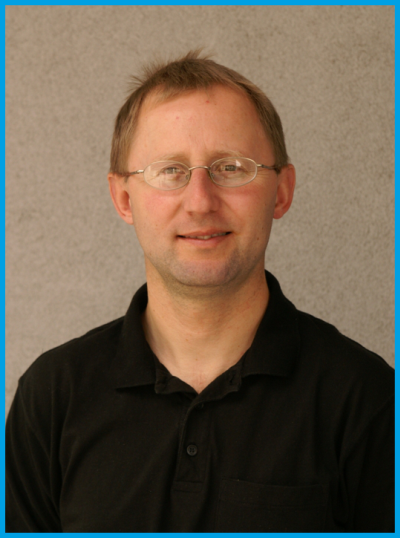 He started with the modelling of sewer networks as one of the first users of DHI software in the Czech Republic. His key qualifications include Hydrology, Hydraulics, Sanitary Engineering, Urban Drainage Monitoring and Urban Water Planning. 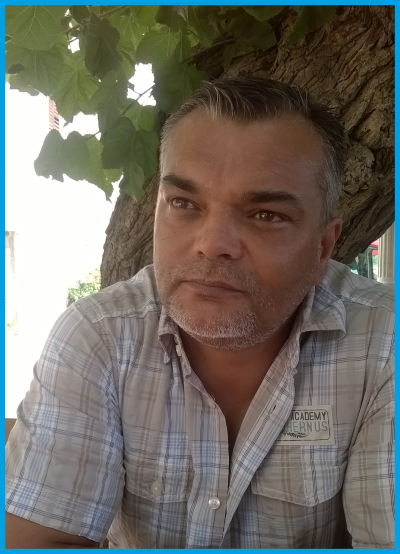 Joining DHI in 1996 and leading the Urban Water Department at DHI Czech Republic, he led or participated in many urban water projects dealing with both water supply as well as water collection systems, both domestically and internationally. Since July 2015, he has led the DHI Czech Republic as the Managing Director. Daniel Hrdý works as technician at Pražské vodovody a kanalizace a.s. (the operator of the Prague water supply and sewer systems). He deals with emergencies in the sewer network, searching and removing sources of contaminants, whose discharges into the sewerage network may be permitted, but may lead to the pollution of watercourses by sewage.